It's been a few years since I picked this up, but after setting up the game room the way I like it and settling in, I thought it was time to give this under appreciated Raizing title some time on the Saturn. The first thing that grabbed me about this game back in the day is the music, then the graphics, then the gameplay. The music is killer - beautiful and rolling, perfect for this futuristic, cyberpunk-ish world. The graphics are also excellent - and I'm not a graphics whore either - but the stage back grounds and boss designs are extremely cool and slightly moody, bringing a feeling of life to the world. The gameplay is what will totally hook you though. Your ship can fire with the a-button, but if you hold it, your ship will cast out a net, targeting everything within that net and when you let go of the button fire powerful shots out to destroy the ships targeted. It also works as a multiplier - the more enemies you snag, the higher your multiplier. Each ship has a limited number of ships they can target with one cast of the net, and each ship also has two different types of net, selectable with the c-button. B, of course, is bomb. I've been hooked on this for the past two days and played it a bunch when a few friends came over last night to play a bit. I've kinda hit a wall with it, trying to learn the stage 4 and 5 boss patterns and dying a lot in the process. I'm playing on arcade difficulty (5) and plowing ahead and this is as good a place as any to mark my first high score. 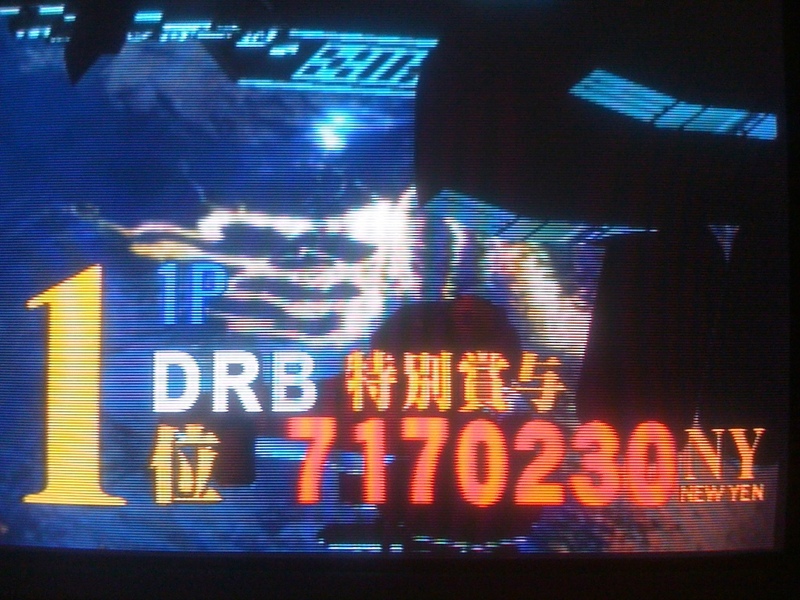 Its good enough to get me to 10th on the shmups board, which is pretty satisfying. Luv, luv, luv this game! Spot on with the short review, too! 1.Music hooks you right away. 2.You can tell Raizing/8ing put a lot of effort into the STV system, to produce some awesome graphical effects. 3.Game play is a little tricky at first, but once you find your "net target" preference, it really becomes a fun game!